My youngest son wears the biggest shoes in the family. At a size 13, and at only 14 years of age, his feet eclipse my “baby feet” which fit just fine in a size 8.5. For the record, I am still about a quarter-inch taller, but that may change as I type this. 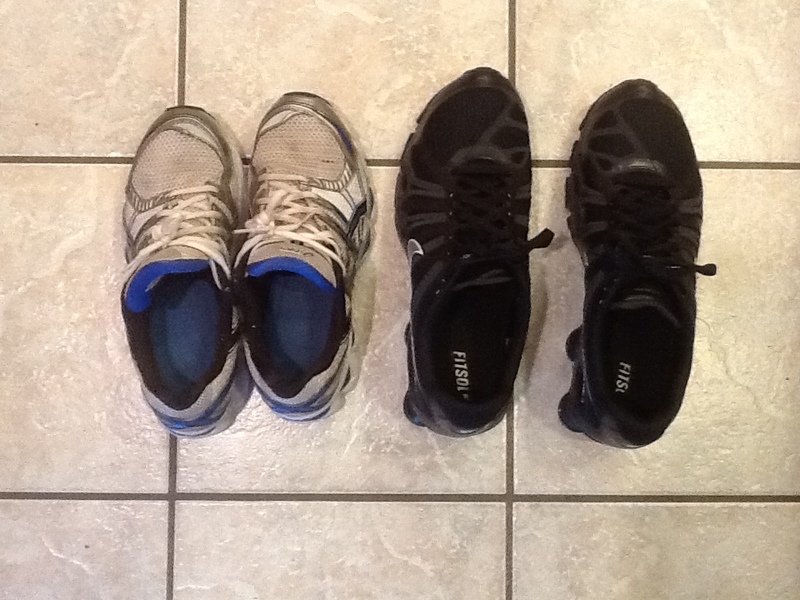 My baby shoes are on the left. He calls my feet “baby feet!” For crying out loud, he’s wearing suitcases on his feet. he has clown feet. 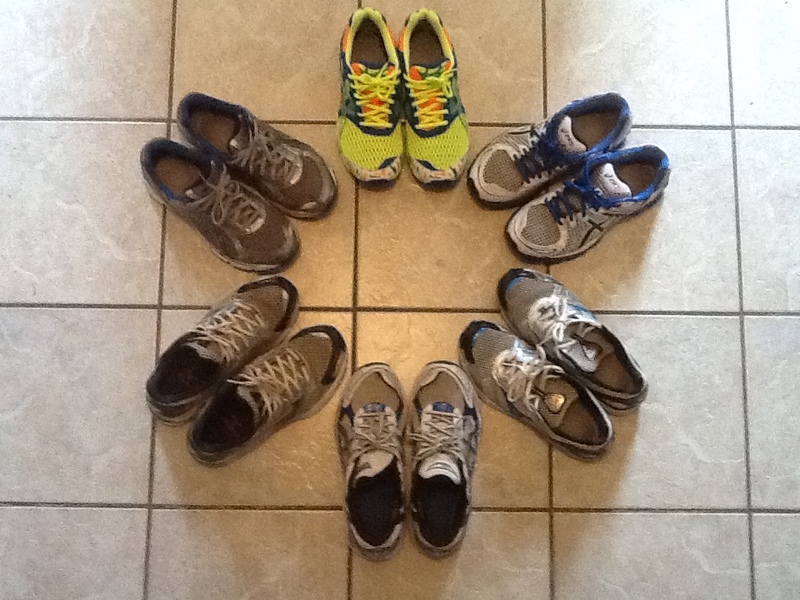 For those that follow my blog, you may know that I am a runner. 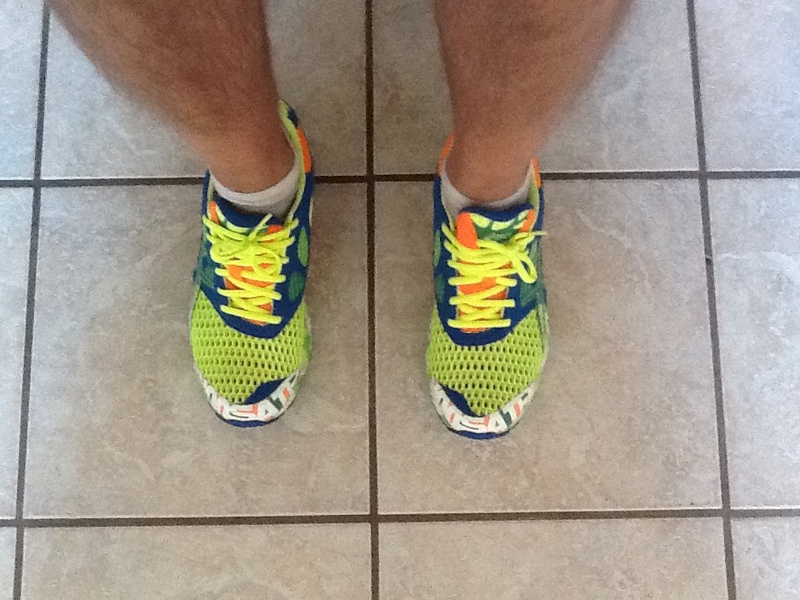 As such, I am always on the lookout for new shoes, and one of my joys in life is a brand new pair of running shoes. So as my pair of Asics 1160’s approached 500 miles of wear, I started looking around. I’m always looking, but now I was seriously looking. There’s a difference. 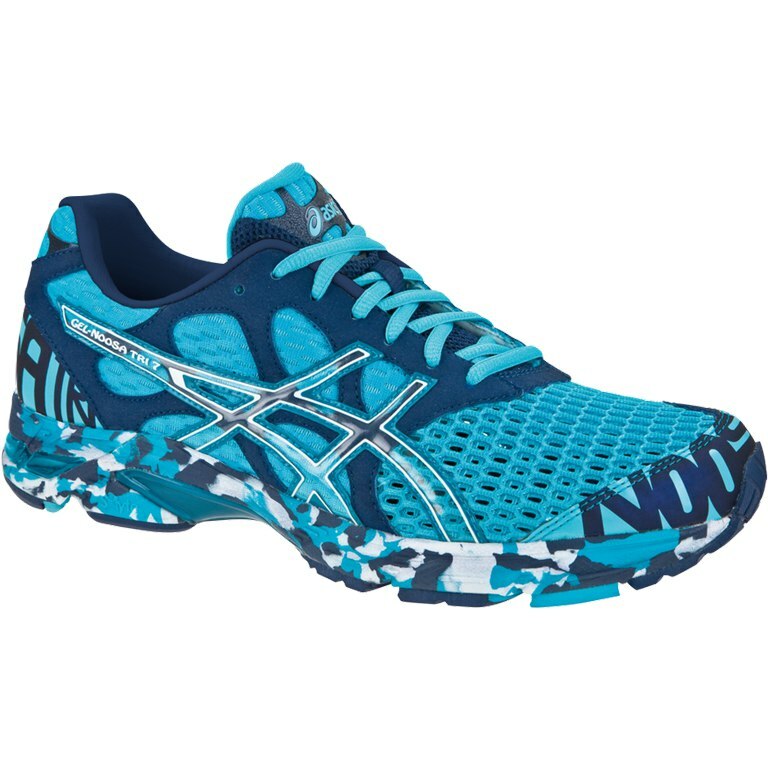 I have always had good results with Asics, and I’m not sure I ever had a “bad” pair, although I have had some I liked more than others. Alas, the shoe industry feels compelled to continually change its line, whether it be for legitimate, perceived structural improvements, or advertising gimmicks to sell more shoes. Enter the Asics Gel Noosa Tri 7. This shoe caught my eye because it was advertised for Tri-athletes. And bright ugly. I don’t run triathlons. It’s really bright yellow ugly. I’m not a bi-athlete. I’m barely a mono-athlete. I run. But not usually in shoes this bright and gaudy. Not extremely fast, but I can manage 7-10 miles without dying. Dying in a pair of neon glow-in-the-dark clown shoes. Running doesn’t make me feel like an athlete, though. I can dribble (in the bathroom mostly) but not on a court. I watch football–I wouldn’t dare play it. I can average 190-200 in bowling, so I’ve got that going for me. I’m a pretty good golfer if your criteria isn’t shooting a low score but includes drinking beer and driving a golf cart where you shouldn’t. Yes, Carl Spackler, I am one of those. If you don’t want me driving over your signs that say “No Golf Carts Allowed,” then don’t put them on the green where drunks like me will drive over them. Capiche? I was impressed with the on-line reviews of the shoe, and I was thinking outside of the shoe box. Seriously, this is a severe deviation of the norm for me. I fear it may be a poor man’s mid-life crisis. And while I don’t swim or bike, I figure that a shoe good enough for a triathlon would be good enough for my 7 mile runs. One of these things is not like the others . . .
As you can see, my main criteria for a shoe was that it comes in blue or white–preferably both. These are freaking clown shoes! Seriously! Were these designed by a kindergartener? Did the designer’s kid accidentally color with crayons over the proposed designs? Bob is now unemployed, and his daughter can’t afford the Crayola 64 set. Meanwhile, Asics is stocked with a billion of these sight threatening shoes. They glow in the dark. I’d post a picture of the glowage but it won’t turn out on my iPad, and after spending $99 on these shoes at Dicks, I can’t afford a camera. They do make a party blue/midnight blue version which would have fit my wardrobe perfectly, but alas, they are only available in Europe. I’d almost travel to Europe for these shoes! WTF?! Are Americans the only ones stupid enough to buy these colorful shoes? Can’t we party blue in the USA? I contacted a couple of on-line sites, but they told me they didn’t deliver to the USA. Screw them! Who needs them?! I look just great in my clown shoes! Of course, you are probably wondering how I like the shoes. 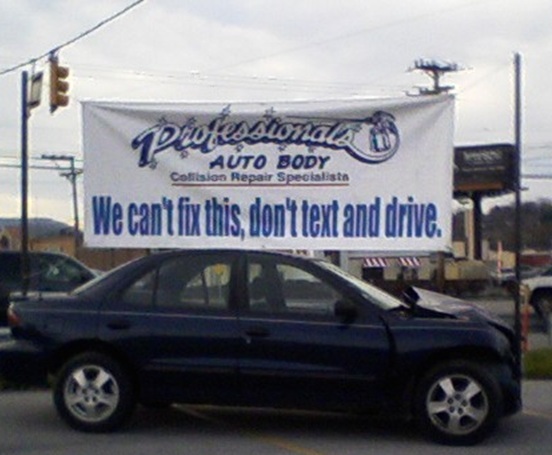 Maybe you don’t. Whatever. I am a little disappointed in them. I thought there would be more cushioning, but they are OK. They are light (weight) and bright. I would have liked to try them on first, but none of our stores locally had them in stock. 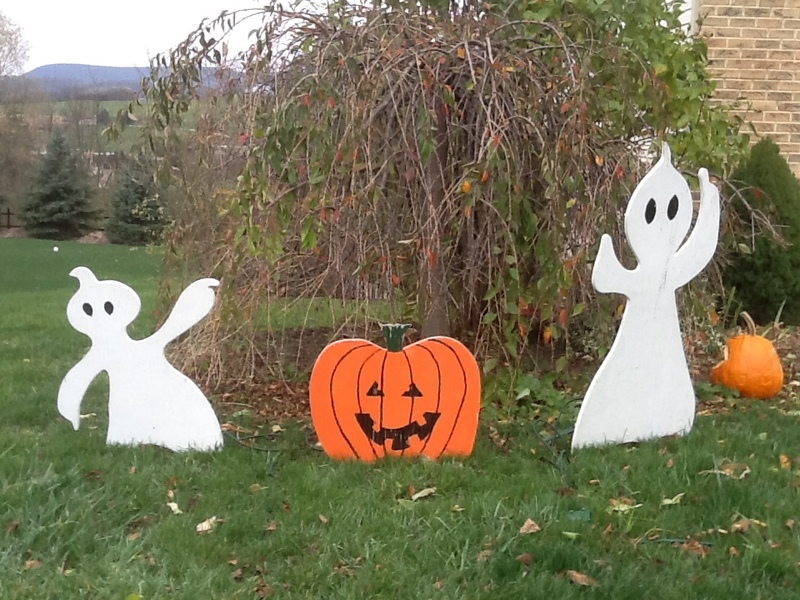 Apparently, they are too ugly to display–they might scare away the children. I could return them, I suppose, but I want to give them a chance. I feel sorry for them. It’s not their fault they look radioactive. Or that they glow in the dark–did I mention that! I only hope no one sees me in them. Or I may have to squirt them with my fake flower. I fully understand that Christmas is almost two months away. And while the malls have had their trees up since Columbus Day, most normal people haven’t started putting up their Christmas decorations yet. Putting up Christmas decorations–especially lights–is one of my least favorite tasks. You know the whole story–one light goes out . . . they all go out! 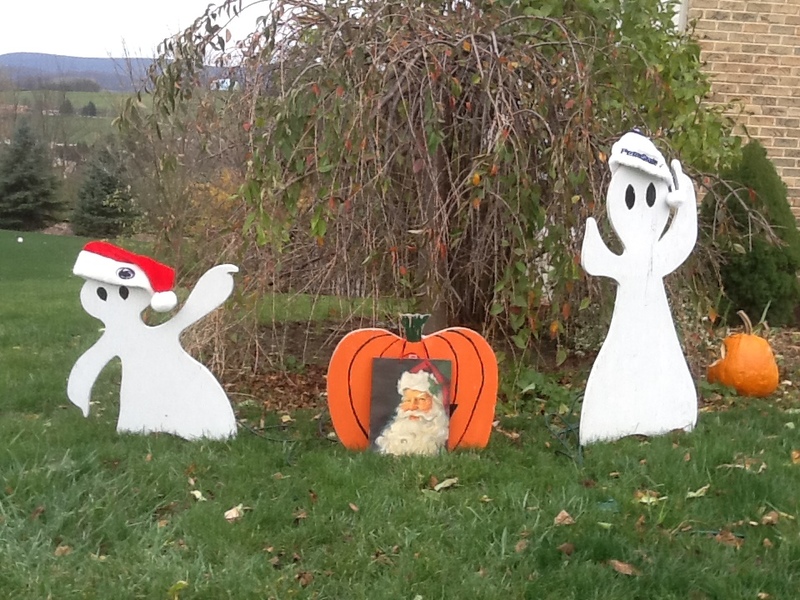 Why not re-use my Halloween decorations for Christmas? 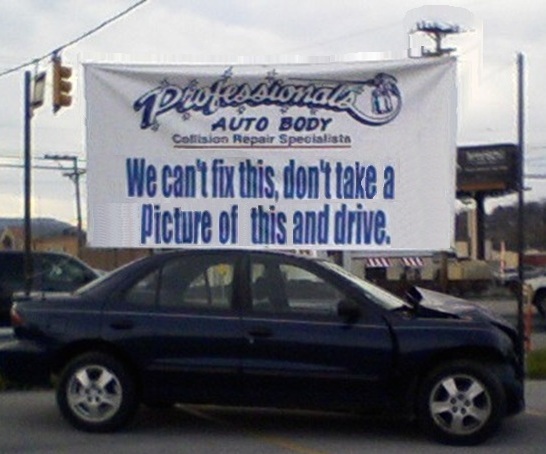 It’s brilliant. They are already up. Not only do I save time not taking them down, but I don’t have to spend a lot of time putting up new decorations. Here is my Halloween tabloid . . . be prepared to be afraid. OK. The whole thing was created back when my kids were young enough to care about Halloween and enjoyed listening to daddy curse helping daddy in the woodshop. So here is my plan for Christmas . . . be prepared to deck the halls! It’s perfect! Now I know what you are thinking . . . but weren’t there three ghosts in the Christmas Carol? The Ghost of Christmas Past, the Ghost of Christmas Presents, and the Ghost of Christmas Bills Yet to be Paid. So I only have two ghosts, but now the pumpkin has a Santa Clause bag. My family is less than enthusiastic about my creation. Maybe if I put a bright ribbon on the pumpkin.